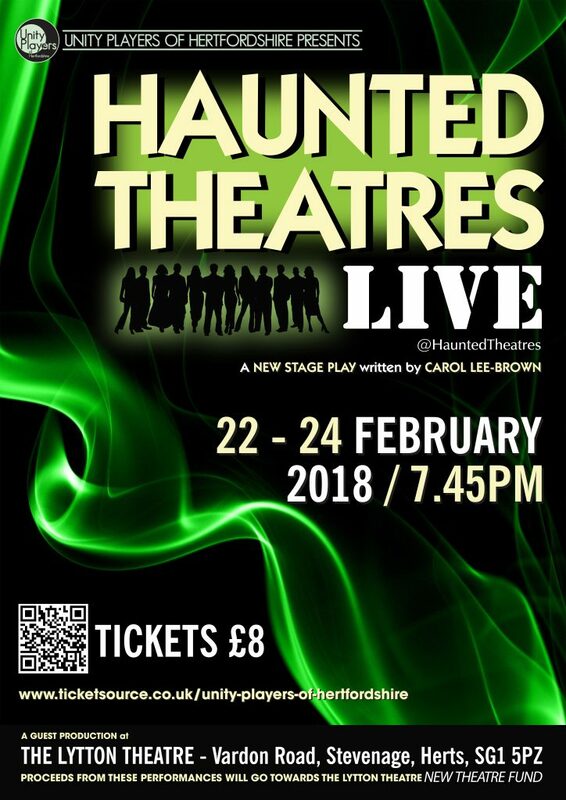 Haunted Theatres LIVE opens for the first time at The Lytton Theatre in Stevenage in February 2018. The play will be performed by the Unity Players of Hertfordshire on Thursday 22nd February to Saturday 24th February. Proceeds from these performances will go to The Lytton Theatre’s New Theatre Fund. Tickets are currently on sale at Ticketsource. 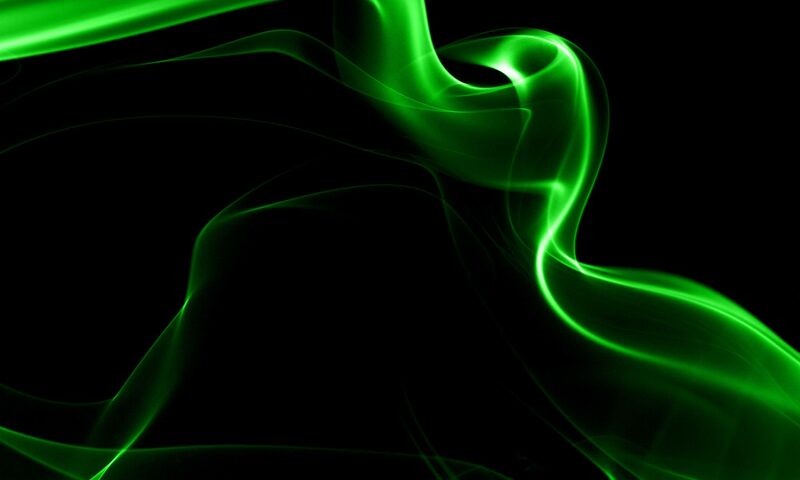 The poster for these performances can be seen above.